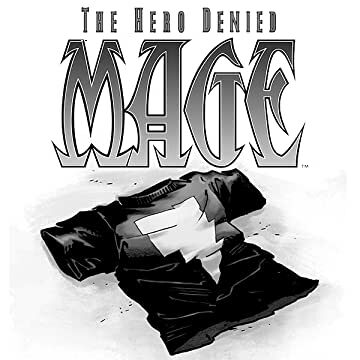 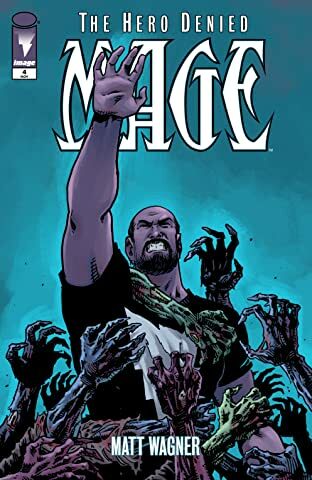 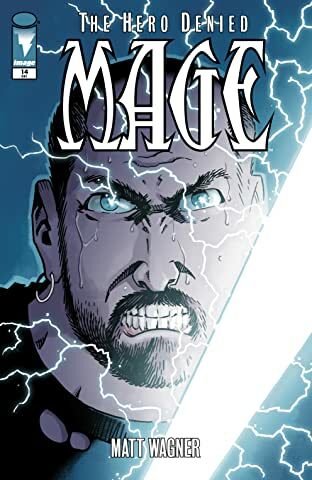 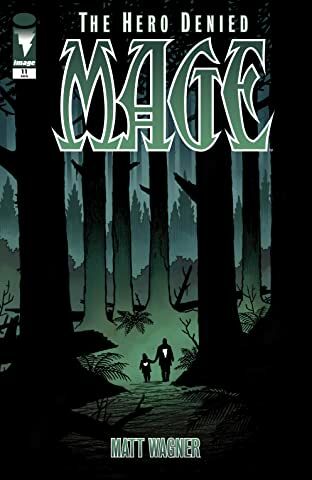 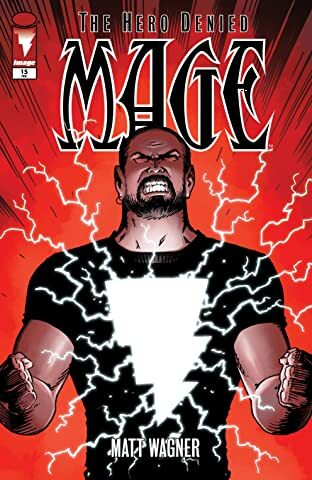 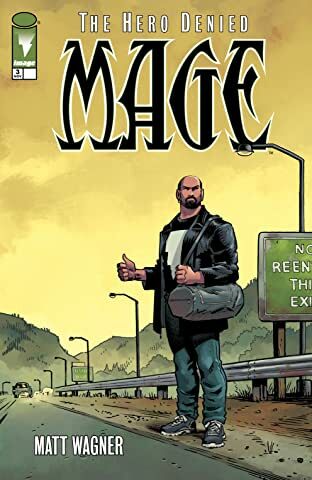 MATT WAGNER returns with the third and final volume of his epic fantasy trilogy—MAGE: THE HERO DENIED. 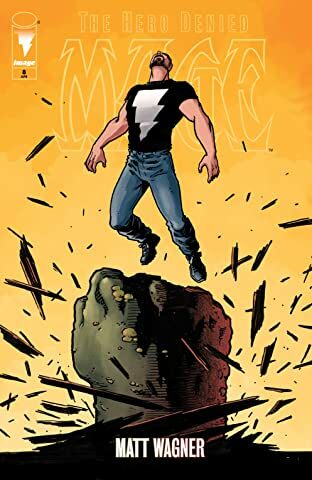 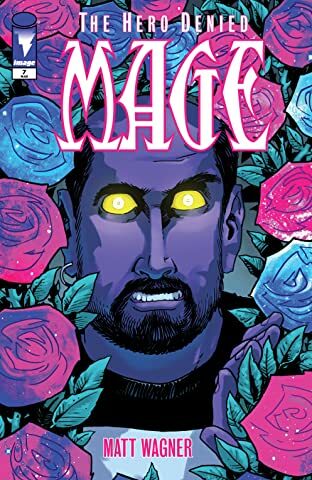 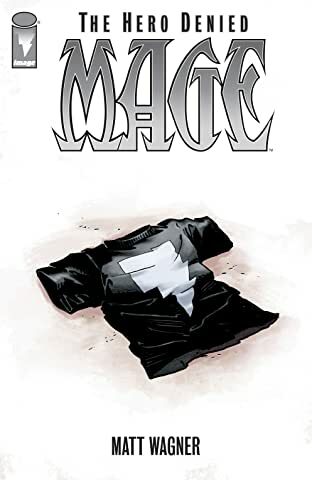 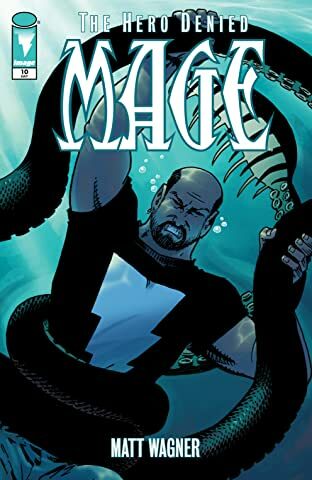 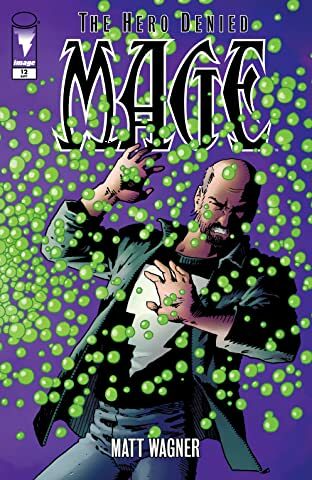 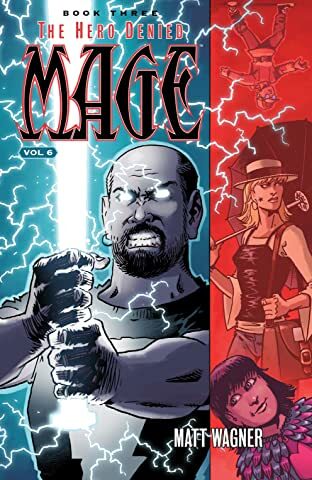 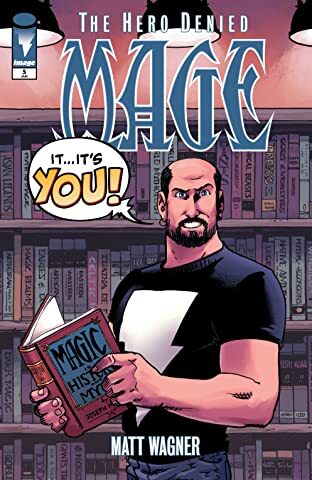 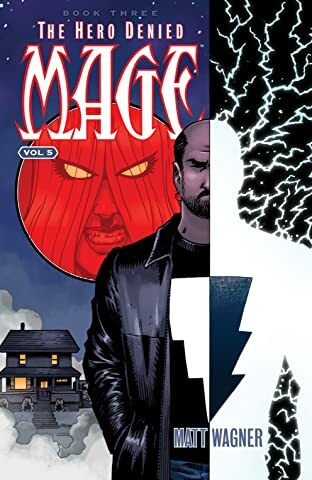 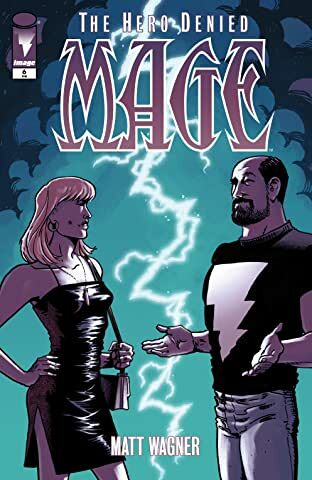 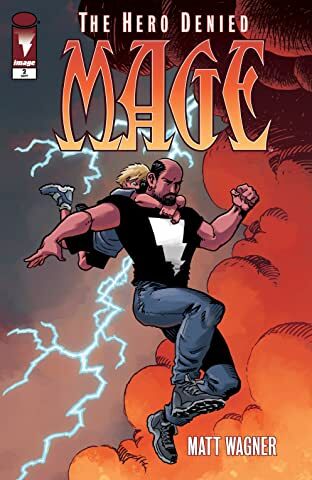 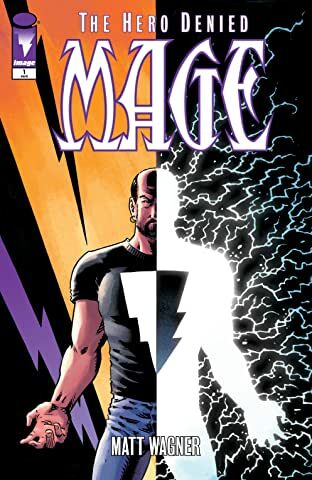 This long-awaited conclusion follows the adventures of the reluctant everyman hero Kevin Matchstick, who, after encountering a shaggy and beguiling wizard, discovers he is the reincarnation of the legendary Pendragon and able to wield the power of the mystical weapon, Excalibur. 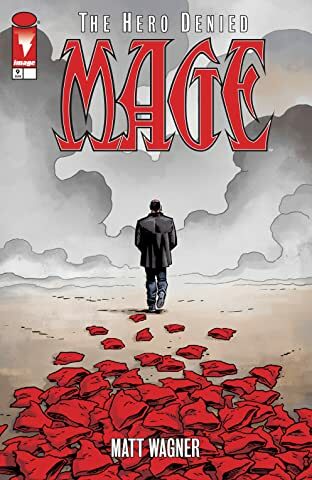 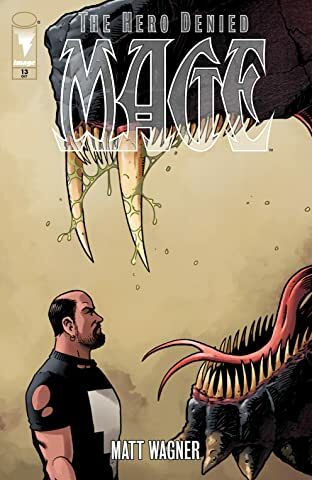 The story picks up several years after the fateful climax of THE HERO DEFINED and finds Kevin beginning to once again doubt the virtue of his actions and the course of his destiny.